London: US President Donald Trump’s eldest son rebuked UK Prime Minister Theresa May over her faltering Brexit tactics Tuesday, claiming she had unnecessarily prolonged Britain’s EU withdrawal by ignoring his father’s advice. 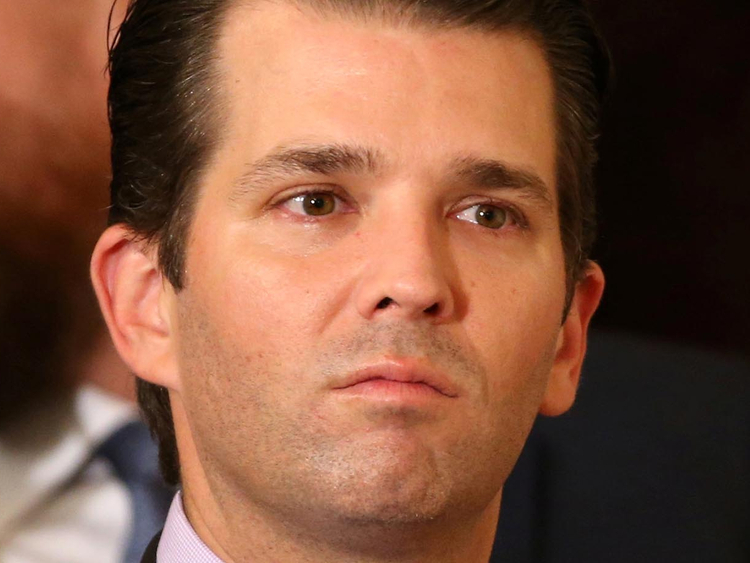 In a biting op-ed in the eurosceptic Daily Telegraph newspaper, Donald Trump Jr. criticised the British premier’s latest plan to request a delay to Brexit, saying it signalled “that democracy in the UK is all but dead”. “Mrs May ignored advice from my father, and ultimately, a process that should have taken only a few short months has become a years-long stalemate, leaving the British people in limbo,” Trump Jr. stated. The comments come the week after the American president himself spoke out on Brexit, saying May “didn’t listen” to his ideas on how to negotiate and that he was “surprised to see how badly it has all gone”. The prime minister is set to seek a delay to the country’s departure at an EU summit starting Thursday after MPs twice rejected an unpopular divorce deal she struck with the bloc last year. In his Telegraph article, Trump Jr. argued such the move would ignore “the will of the people”. The president’s son said the issue mattered to Americans because “Brexit is an example of how the establishment elites try to subvert the will of the people when they’re given the chance”. “The people of both the UK and the US must reaffirm the decisions they made in 2016 (votes) to stand up for themselves against the global elite,” Trump Jr. added.